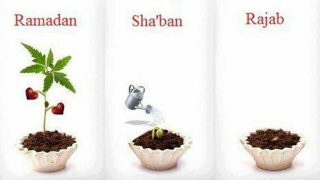 Enjoy watching this video to know more about the importance of the blessed month of Sha`ban and the desirable actions to be performed during it. 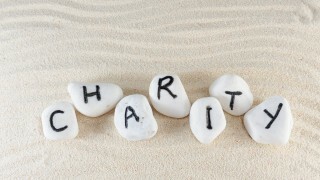 Enjoy watching this video by Sheikh Mufti Menk as he talks about the concept of charity in Islam and the difference between it and Zakah. 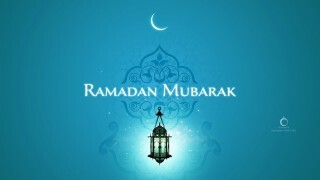 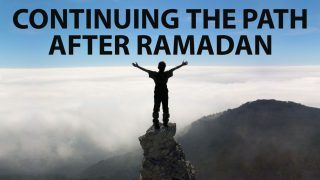 In the following video, Sheikh AbdurRaheem McCarthy discusses the means of keeping up the good deeds after the blessed month of Ramadan. 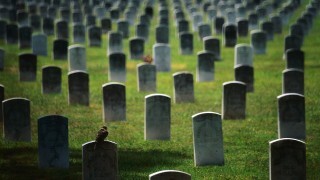 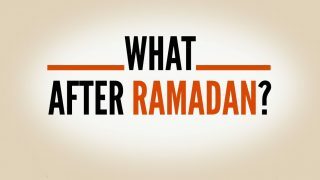 My Life After Ramadan: How Should It Be? 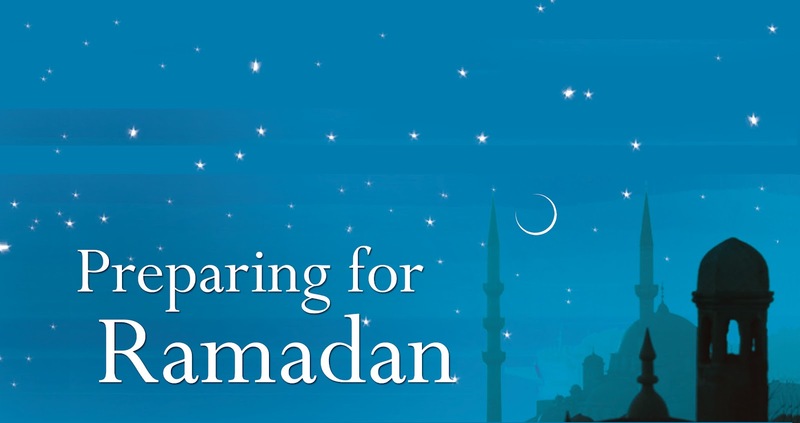 Watch this video by Sheikh Yasir Qadhi to know the required things for a Muslim after the elapse of Ramadan and some tips to keep its values in progress. 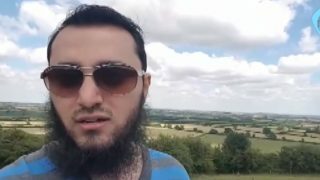 In this video, Sheikh Nouman Khan explains the meaning of Al-Hamdulillah, stating that it has two meanings. 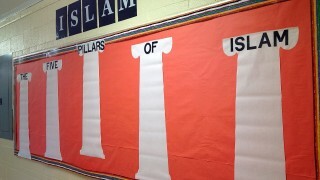 The first meaning is thankfulness is for Allah and the second meaning is praise and gratitude for Allah.